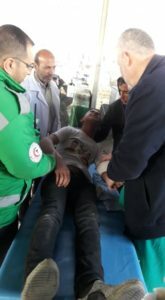 GAZA, PALESTINOW.COM — The Israeli army and its Air Force fired, Friday, several missiles and shells into a number of areas, east of Gaza city, and east of the al-Boreij refugee camp, in central Gaza Strip, causing property damage. Media sources said an Israeli army drone filled a missile into an area, east of the Zeitoun neighborhood, southeast of Gaza city, before the soldiers fired shells into the same location. They added that the soldiers also fired four shells at three targets, east of Juhr ad-Deek area, east of Gaza city, causing serious damage. Furthermore, the soldiers fired two artillery shells into an area, east of the al-Boreij refugee camp, in central Gaza, causing damage. According to WAFA news agency, two journalists were among the wounded Palestinians. Morad Shetewi, coordinator of the popular resistance in the town, said Israeli soldiers fired live and rubber bullets and teargas canisters towards the protesters, injuring photojournalist Ayman Nubani of WAFA Agency and Nedal Shtayyeh of Xinhua Agency. 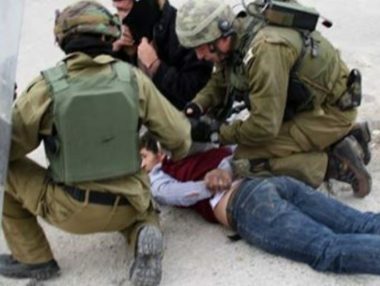 The soldiers also assaulted and arrested a French solidarity activist during the protest. Several other protesters suffered from their exposure to tear gas fumes. Almost every Friday, Palestinians and foreign activists stage a weekly march in the town of Kafr Qaddum to protest Israel’s closure of the village’s main street and settlement activities. 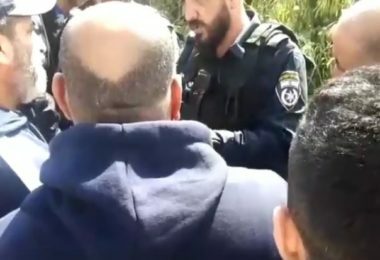 The Israeli occupation army blocked off the road after expanding the illegal Israeli settlement of Kedumim in 2003, forcing village residents to take a bypass road in order to travel to Nablus, which has extended the travel time to Nablus from 15 minutes to 40 minutes, according to Israeli rights group B’Tselem. 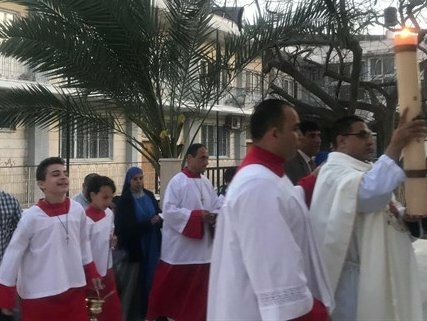 In a statement on Friday, the National Committee sent a warning to the Israelis regarding the recent understandings about Gaza, stressing the need for the Israeli side to honor what was agreed upon with the Egyptian mediators. 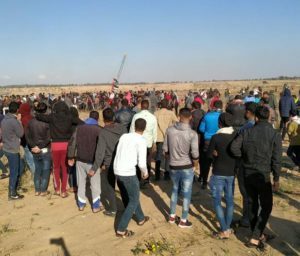 Gaza has only seen partial solutions until now and the goals of the March of Return have not been achieved, according to its statements. 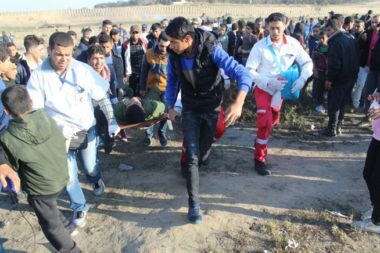 It urged the citizens in Gaza to continue to participate actively in the peaceful March of Return rallies to be staged next Friday.